Students can learn the century-long history of grass-roots invention in American automobile racing. This reference page is included in the online exhibition entitled America on the Move, which focuses on transportation in US history. In this online reference page, students can learn how public transportation shaped the development of Chicago. This resource is included in the online exhibition entitled America on the Move, which focuses on transportation in US history. Sstudents can learn about sheet music based on transportation themes from the collections of the Museum's Archives Center. This reference page is included in the online exhibition entitled America on the Move, which focuses on transportation in US history. 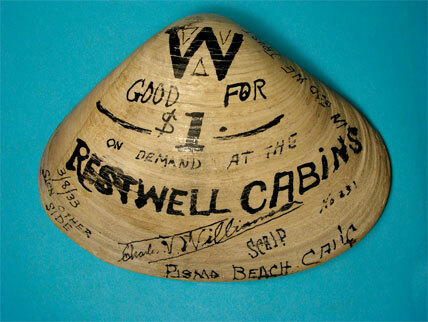 Students can read the story of Pete Koltnow's 1950 hitchhiking trip across the country. 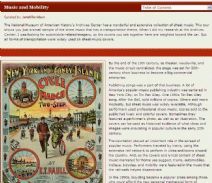 This reference page is included in the online exhibition entitled America on the Move, which focuses on transportation in US history. 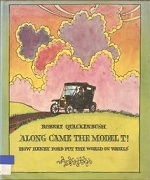 A biography of the inventor Henry Ford.